Fantasy with wings: Recently published Dragon reads! 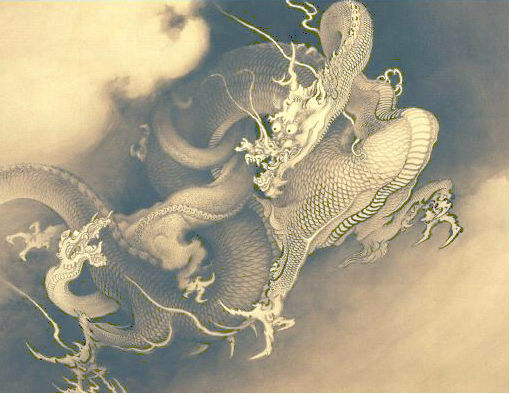 Dragons are a huge influence in fantasy writing. They are embedded in storytelling traditions from European legends of beasts snacking on villages, ripe for a conquering by a hero, to Chinese and East Asian elemental figures, kin to the people of the land. Many authors have worked these figures into tales contemporary and as part of creating new worlds. There are a wealth of new titles featuring scaled, fire breathing, winged creatures. 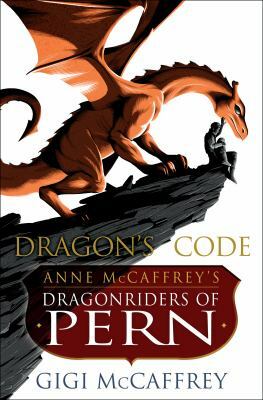 The McCaffrey clan’s Pern saga has another twist to the tale with Gigi McCaffrey’s Dragon’s code, and the soon to be released Fire & Blood: 300 Years Before Game of Thrones (A Targaryen History) by George R.R. Martin, delves into the history of the Dragonlords. Ursula le Guin’s Earthsea stories have all been gathered into a gorgeous new illustrated edition, The Books of Earthsea, celebrating the 50 years since the publication of A Wizard of Earthsea and N K Jemisin’s new short story collection How long ’til black future month? has dragons haunting post hurricane Katrina New Orleans. See below for more recently published dragon reads. Scales of empire / Kylie Chan. The forbidden city / Deborah A. Wolf. Spymaster / Margaret Weis and Robert Krammes. 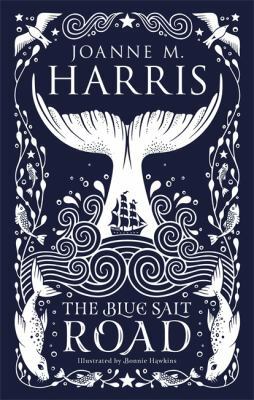 “The start of a swashbuckling adventure from New York Times bestselling author Margaret Weis and Robert Krammes.